Every second, there are 2.3 million searches performed on Google, and the majority of search results pages include Google ads. Paid for by businesses, Google ads are extremely effective because they promote relevant, qualified traffic to your website, exactly when people are searching for the types of products or services your business offers, or in your business location/geography. Here at the The Good Oil , we believe that 90% of New Zealand businesses have less than 15 staff and are currently being under-serviced by standard marketing agencies. We want to help NZ small businesses grow and are now offering comprehensive support and advice for Google Advertising through our Google Ads Results System (GARS)™. The right customers – the right time – ready to buy – we’ll get it done for you! Before you can start using Google Ads, there are a few things your business needs to have in place. With the GARS™ model, we have developed a checklist that will help you organise all the important things you’ll need, necessary to start running effective Google Ads. These include your business scope & strategy, website & landing page, keyword research and physical address amongst other things through your Google Business Listing. [ ] Day 1: Complete Payment. Within 24 hours you will be assigned a consultant. [ ] Day 2 – 3: Consultant will reach out and discuss budget and commence keyword research. [ ] Day 3-5: Consultant to check Pre-Ads audit. This includes website review and call to action required, as well as technical issues to ensure website / landing page is ready for traffic. [ ] Day 5-7: Consultant completes research and competitor research. 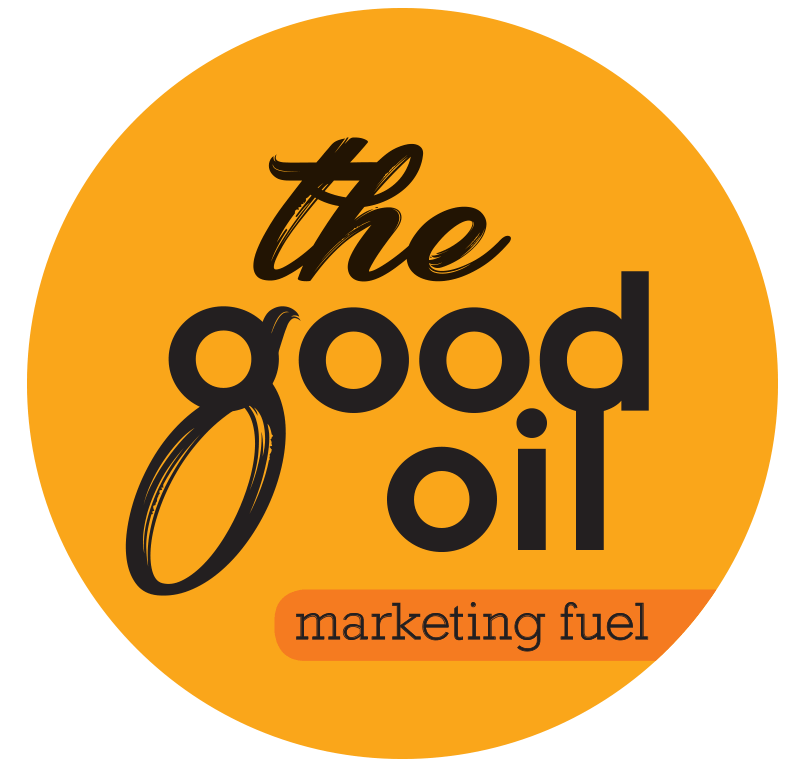 [ ] Bonus – The Good Oil Marketing Club will also reach out and enrol you in our program at this time. This is an added extra for all Google Ads clients and provides help and support across your whole business. After week 1, your Google Ads are ready to begin. At this point, The Good Oil team will discuss your advertising needs, and your consultant will prepare your first ad sets. This is the start of the journey, not the end. We use experience, sales writing, and marketing intelligence to set this up – the essence of marketing is to use theory and experience to get your campaign set up, then test and adjust based on the results. Your consultant, and our team, will now watch, and make small adjustments over time to continually improve your results. This step is critical to your success, so feel free to contact us as much as you like during this early phase with any questions or feedback. Your consultant has a very detailed dashboard to feed data back to them, and will use that to make decisions on what changes, if any, need to be implemented. Your consultant will report back to you at least monthly, and then will be available to answer any questions via Facebook Messenger to ensure you have full understanding of your progress, results, and investment. Your consultant is available at all times via Facebook Messenger to answer any queries. We aim to reply to any queries within 2 hours unless out of office hours, and we’ll usually be far quicker than that. Head of Marketing Corey Hinde is also available during business hours on his cell phone, which you’ll have access to upon request. Discover how we can help your business leverage Google Ads to improve results. Supercharge your business growth with access to expert Google marketers.